Click the link below to schedule your time slot. There are no lines like the Mall and you will have images to cherish. 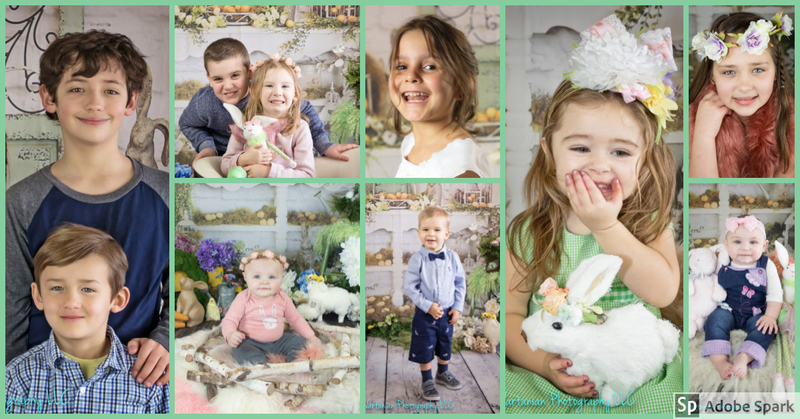 Your children will love the fun atmosphere and no pressure to sit for a quick photo. You will have a full scheduled 30 minute session. After their visit they will be given a special treat to take home!